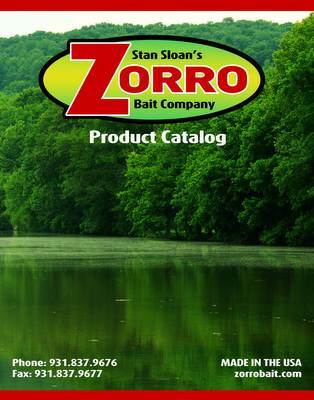 Parker Vincent | Stan Sloan's Zorro Bait Co. Fishing Achievements: Big fish in the Alabama Student Angler Bass Fishing Association on Neely Henry Lake in Gadsden, Alabama. Several local tournament wins with checks. Favorite Fishing Story: One day in the bitterness of winter, we caught over 30 fish in less than an hour all weighing over 3 pounds on Logan Martin Lake. It was me and one of my best friends and that was the best bonding time any guy could ever ask for.